It is often thought that hair replacement treatments involve surgery such as hair implants and hair transplants, however there are many other hair replacement options available. 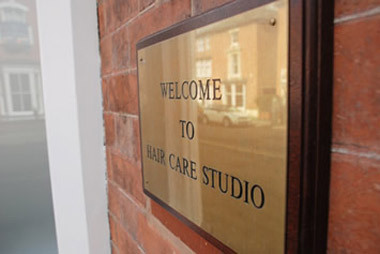 The Hair Care Studio Specialise in nothing but the most effective scientifically formulated and clinically proven hair replacement treatments such as hair integration laser treatments for hair loss and thinning hair. Our methods are finely tuned to ensure maximum hair regrowth for each individual. 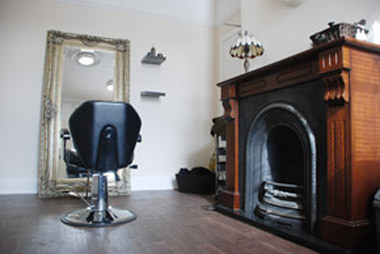 The Hair Care Studio is not a high street salon, tattoo parlour or beauty centre. We operate dedicated hair replacement clinics with professionally qualified teams of hair loss experts. Our hair loss clinics look after men and women and even children of all ages suffering from thinning hair. Each hair replacement procedure is managed by professionals who have personally experienced hair thinning and understand the treatments involved. 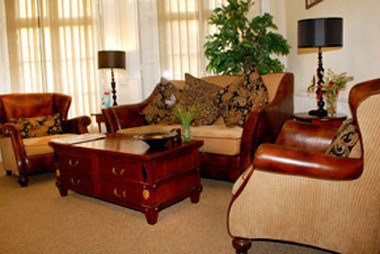 We provide one to one discreet free consultations structured to your time scale. 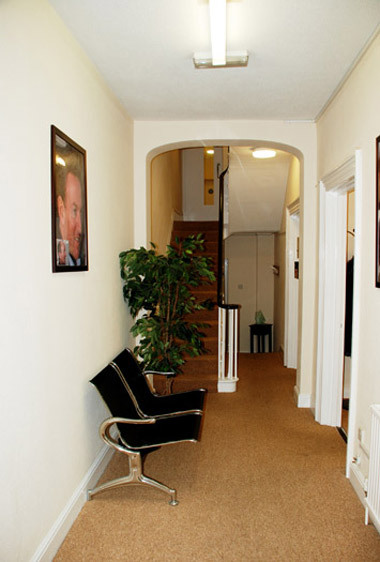 We generally believe our hair replacement and hair regrowth treatments are the best in the UK today. Contact Hair Care Studio today for a free consultation and start feeling better about yourself today! 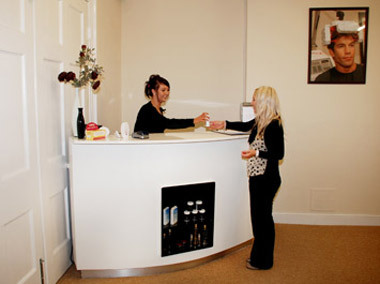 All our hair treatment clinics are open 10-7pm Monday-Friday and 9-4 Saturday. Here are a few people out of the hundreds, who have benefited by having treatment at the Hair Care Studio. When I visited the hair loss clinic for my hair replacement treatment I was nervous but they made me feel very welcome. Once I'd had my hair integration procedure I realised that hair implants was not the best solution for my hair loss. Now I have had their hair replacement treatment, with no surgery, pain or side effects my confidence has gone through the roof! I would like to thank Hair Care Studio for the hair replacement and changing my life! Following a traumatic period in my life. I honestly felt there was no hope.. I booked into the Hair Care Studio after the staff assured me that there were lots of hair loss treatments on offer. I went for my free consultation and was extremely nervous because I assumed the treatment would involve hair replacement surgery and cost a lot of money but was soon relaxed after the hair loss procedures were explained to me and I discovered that the hair integration they use was well within my budget. It was also great to know the consultant had been in the same boat as me and after hair loss treatment had gained amazing results. At 59 I was very conscious of the fact that I had very thin hair. My job means I interact with people and I've always felt everyone was looking at my thinning hair. I visited the Hair loss clinic after seeing an advert in the paper. The staff were great and very welcoming. They put me at ease straight away and suggested laser treatment for hair thinning was an ideal option for my hair loss. I've now been having hair laser treatment for 3 months and am ecstatic with the results, I certainly feel like a new woman! Thanks Hair Care Studio!! I was 18 when i first started to loose my hair. I first contacted hair care studio with regard to hair transplants or hair implants. They informed me that there was a variety of hair loss treatments available to combat my hair thinning problem. I opted to go for their hair integration procedure which would guarantee the full head of hair I always wanted. Following my hair replacement treatment I feel fantastic and have a new found confidence. I was very concerned about my son, when at the age of 11 he was suffering from hair loss. After him crying about being bullied at school I decided to get something done about it. He couldn't go through hair implant surgery or hair transplant surgery and welcomed the knowledge that their were further hair loss treatments for children, such as hair integration, hair laser treatment or hair replacement. My son was so excited about the hair integration, especially not involving hair replacement surgery such as hair implants or hair transplants, I signed up straight away. Now I have a full of confidence son again, who isn't ashamed to leave the house anymore. I'm so happy and would recommend this hair loss clinic to anyone with thinning hair problems.